is a non-profit student organization dedicated to providing students with opportunities that enable them to network and develop strong relationships with other students, alumni, faculty, and professionals. 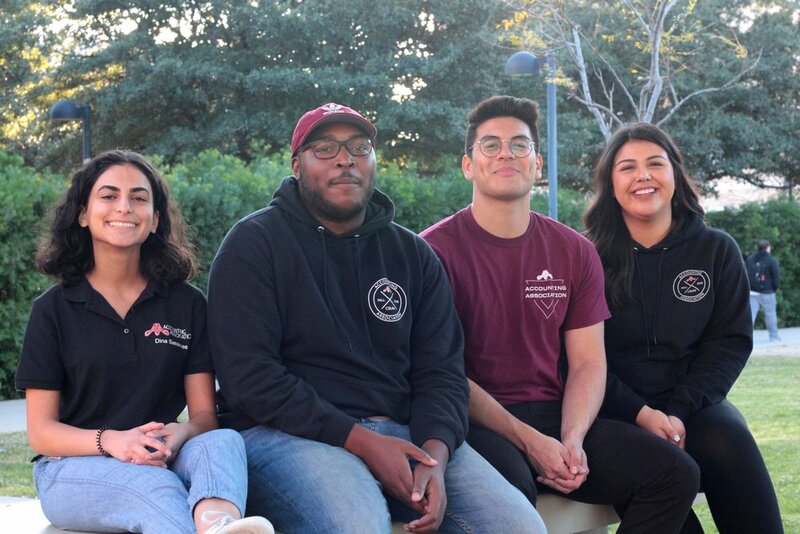 Each semester, the Accounting Association organizes a variety of events to help facilitate interactions between our members and various types of accounting firms located throughout Southern California. Events include weekly guest speaker meetings, resume workshops, mock interviews, firm tours, sporting events, Meet the Firms Night, the Awards Banquet, and so much more! This page is also dedicated to the firms who sponsor our events every semester. Thank you very much for your continued support. If your firm, company or agency is interested in sponsoring our Web site, please contact us. Our site appears on the first page of major search engines, such as Google and Yahoo! (when searching "accounting association"). Additionally, this site is essential when it comes to communicating with our 400+ members (new and returning every semester). The California State University, Northridge (CSUN) Accounting Association (AA) is a student-driven organization. Its mission is to help students develop professional skills and build relationships essential to launching a successful accounting career. Fulfill the purpose of the AA. Broaden awareness of the AA and increase membership. Increase participation at all AA events. Help students obtain mentors to help them through recruiting. Build relationships with students to help them to enjoy AA.